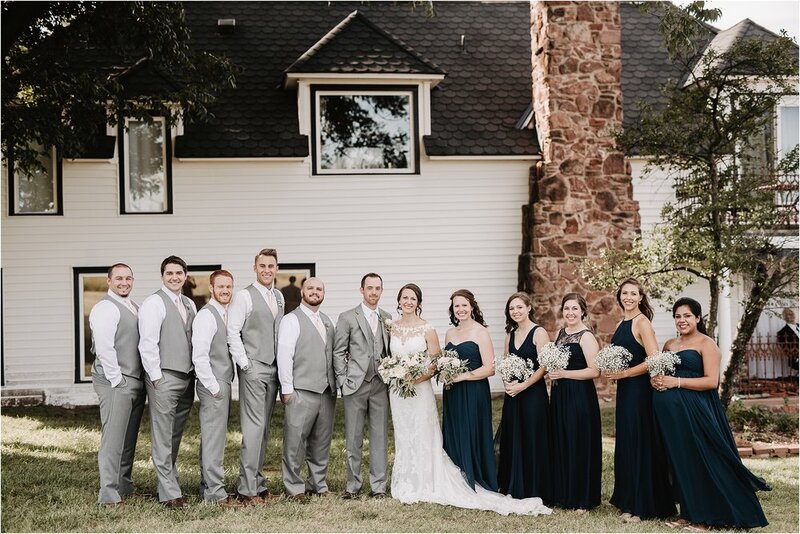 Matt & Lisa were married at The Barn at the Woods on October 1, 2017. It was a windy and sunny day and there was an excitement in the air that I could feel as soon as I arrived. Lisa held back tears as she stepped into her dress and looked at herself as a bride for the first time. She had been eagerly awaiting this day for so long and it was finally time to marry the love of her life. 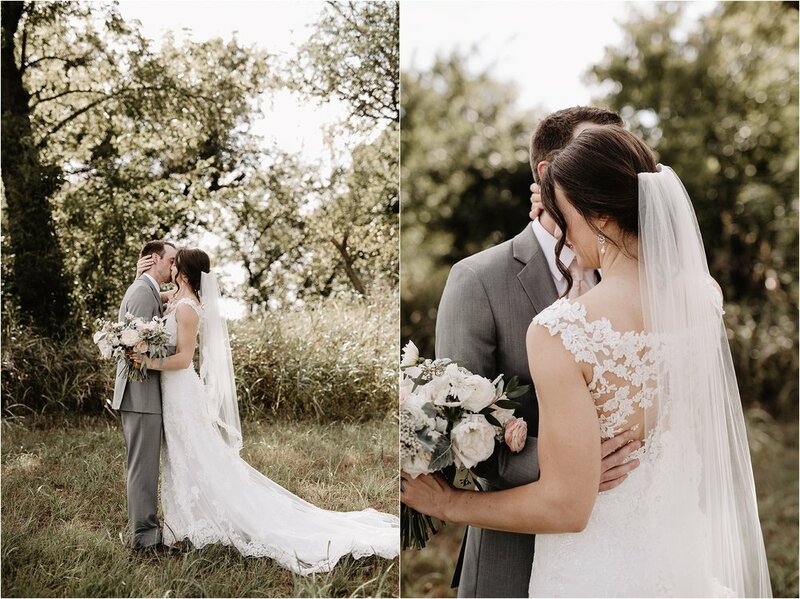 She looked lovely in her Stella York gown from Prescott Bridal and carried the most beautiful bouquet by Yours Truly Floral. After a meaningful and laughter filled ceremony, they celebrated with cake (one was shaped like a taco! ), dinner, toasts and lots of hugs. I asked Lisa to answer a few questions about their wedding and you can read their answers below! My favorite memory was seeing the look on Matt's face when I was waling towards him and how I didn't really see or hear anything else around me at the time, I was just so focused! I also loved how throughout the morning and getting ready, i was the most calm I've ever felt because i was enjoying getting ready with the women that mean so much to me and anticipating seeing Matt! 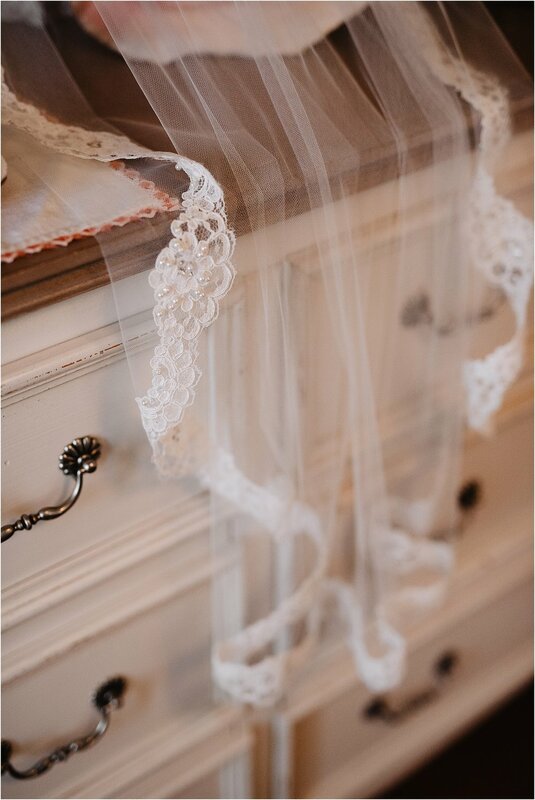 What advice would you give to future brides planning for their big day? The best piece of advice I was given was not to stress about the little things because at the end of the day, you're married to your best friend! Describe how you felt when you put on your wedding dress? Putting on my wedding dress was super emotional for me! 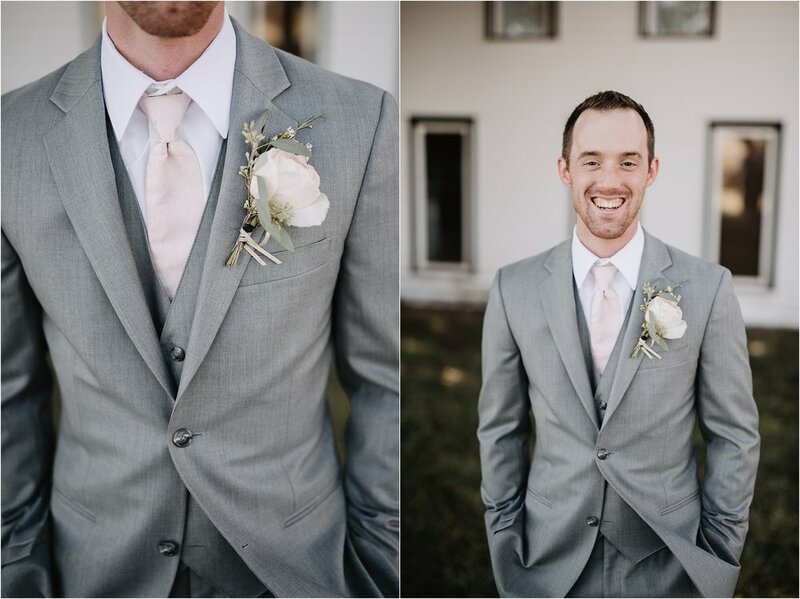 When I put it on, it felt so surreal that it was finally my day and i was about to marry the guy I've been waiting my entire life for and the moment I had dreamed about my entire life was happening! How do you feel about your photos now that you have the full gallery? 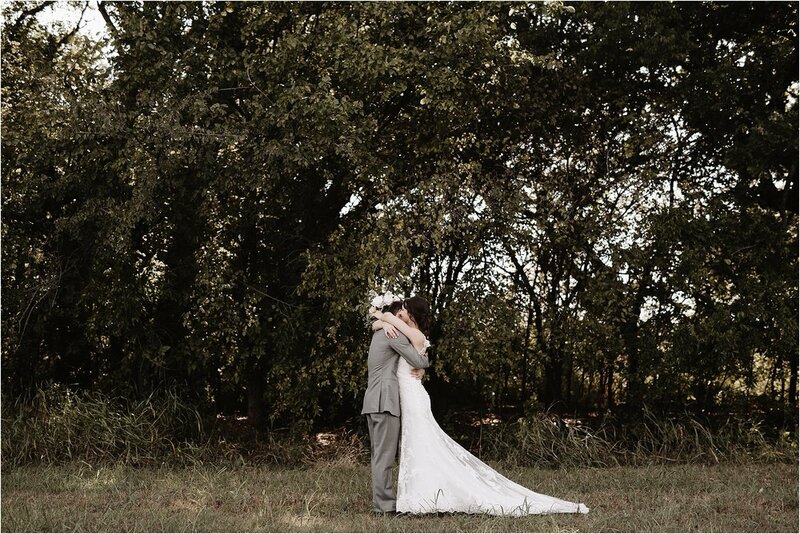 I absolutely adore all of the wedding pictures! They are more beautiful that I could have pictured in my mind. I truly appreciate the way you captured moments that meant a lot to me that on the outside may not have seemed like big moments. 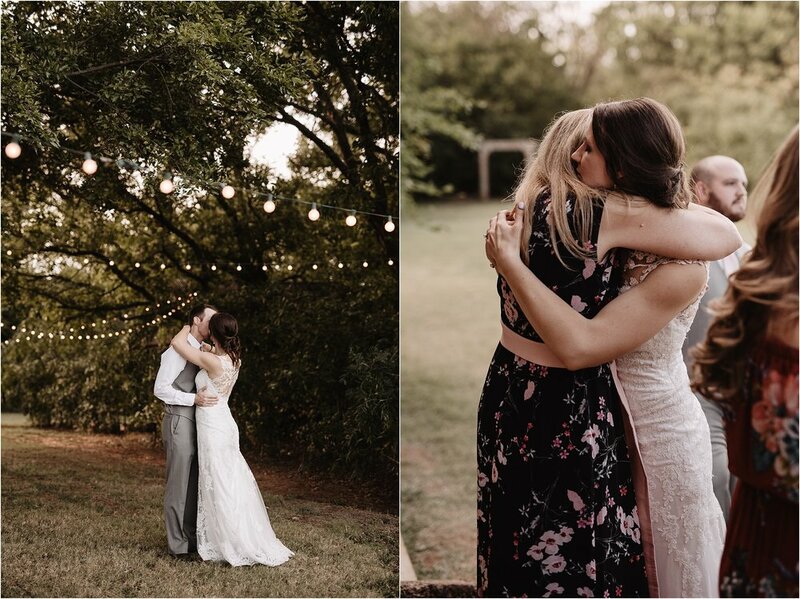 Simple things like sharing hugs with people that mean a lot to me, talking to my guests or just capturing the reactions of my friends and family! You captured the big moments, the small moments and the in between moments. They truly take me back to the day and remind me of the some moments that I would have otherwise forgotten that I will be able to treasure. 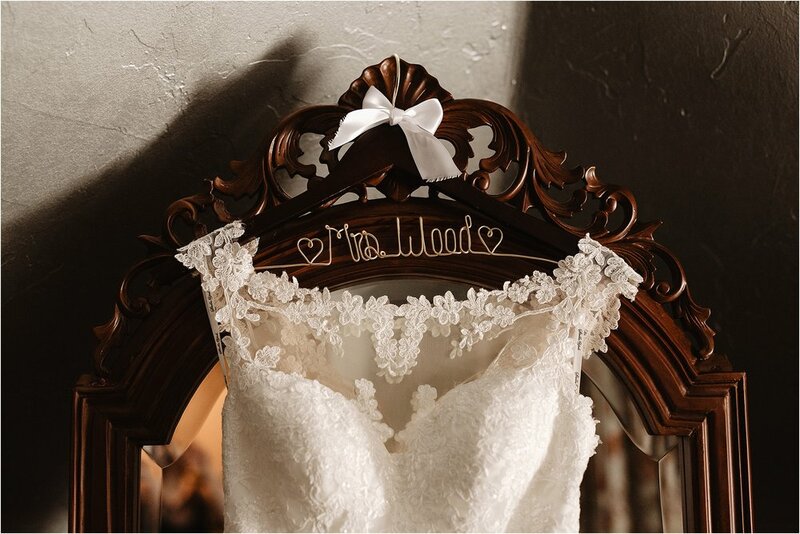 Congratulations Mr. and Mrs. Wood! Much love to you both!